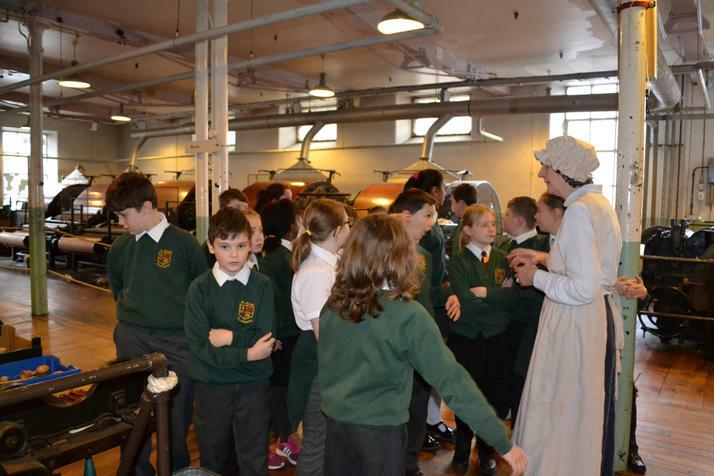 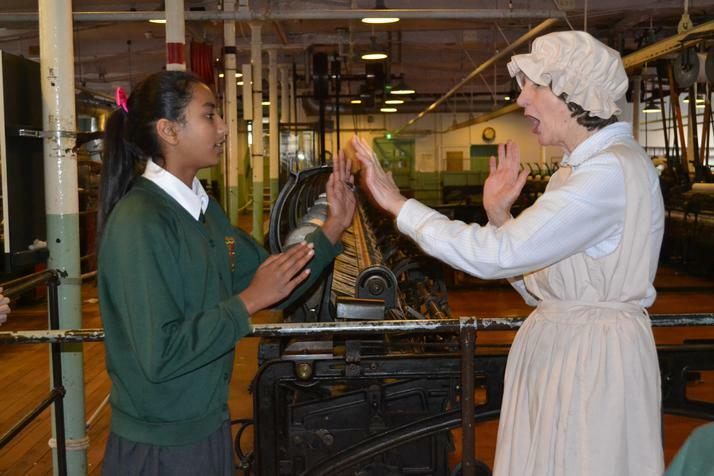 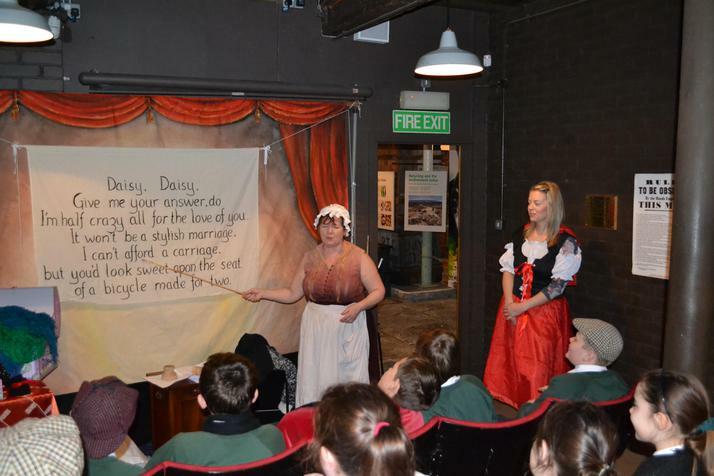 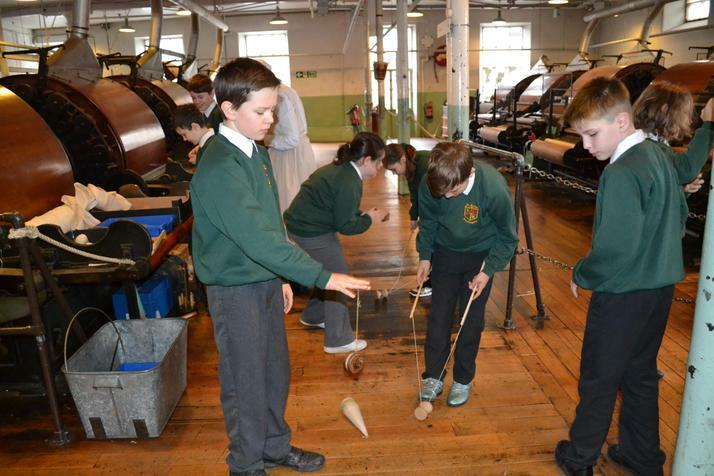 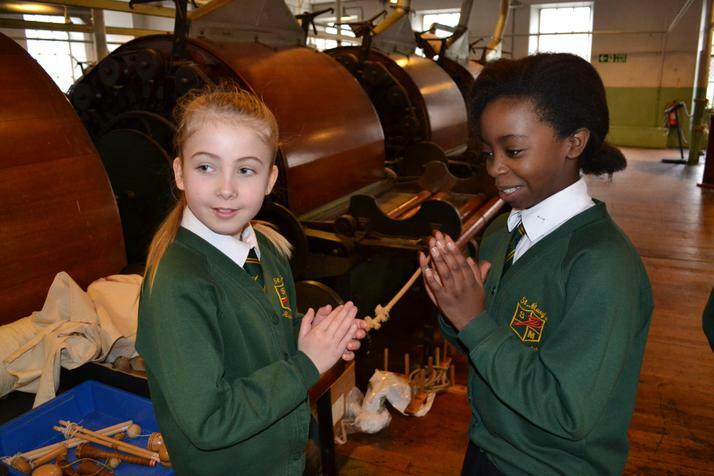 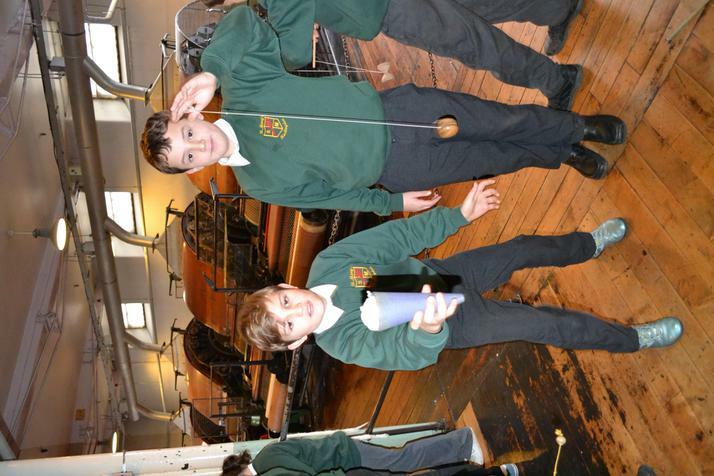 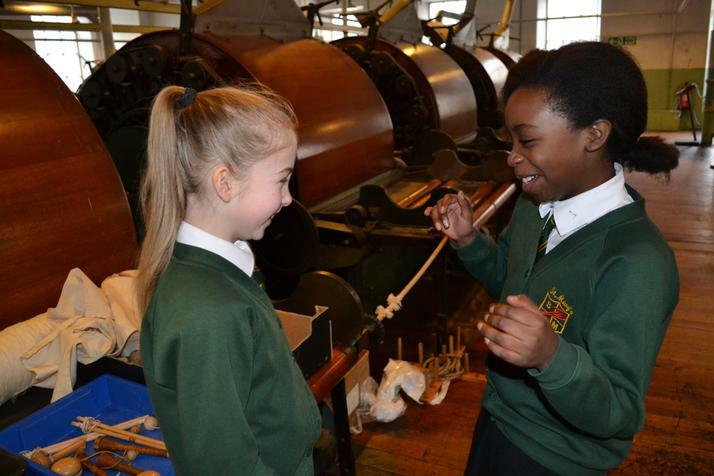 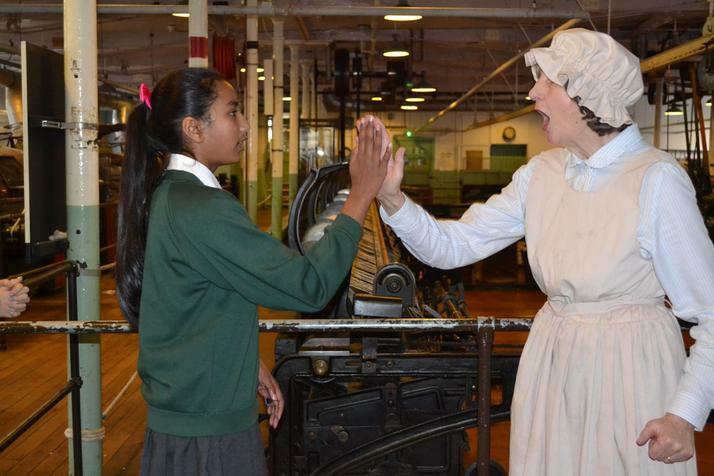 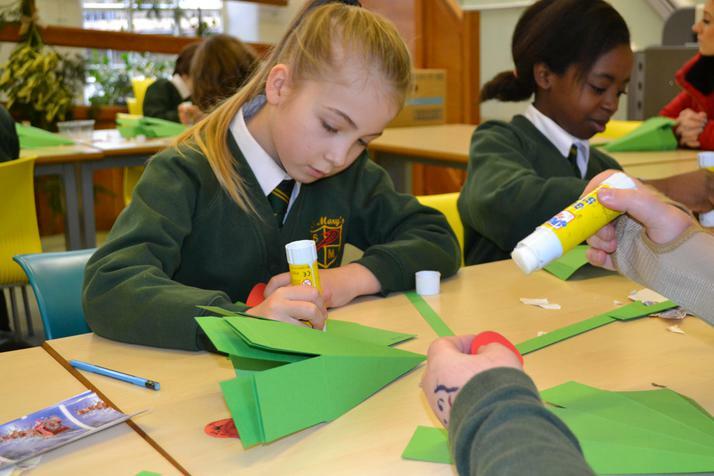 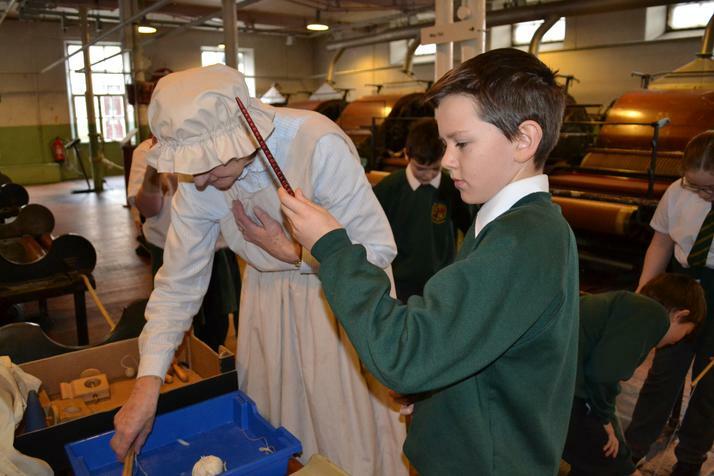 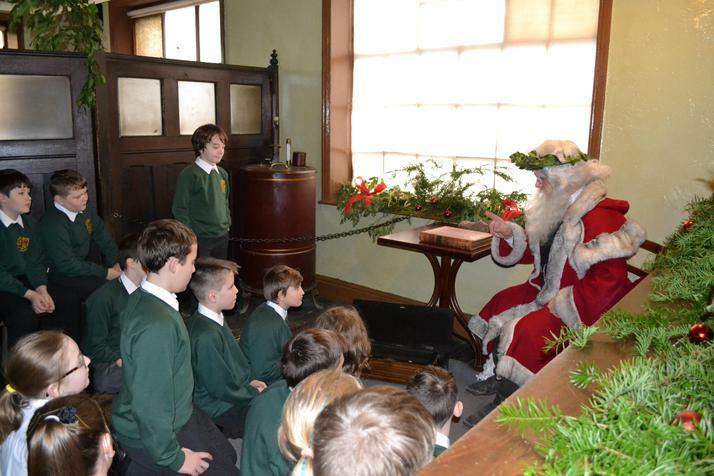 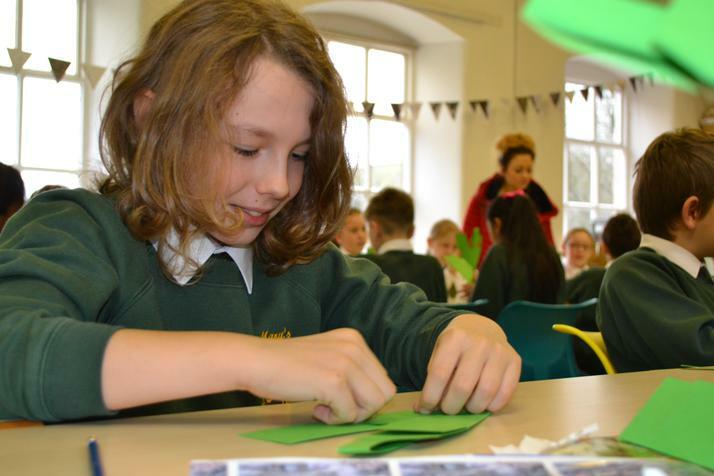 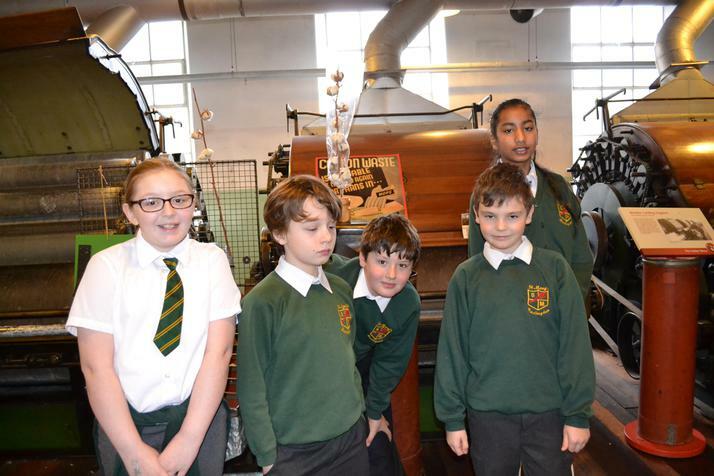 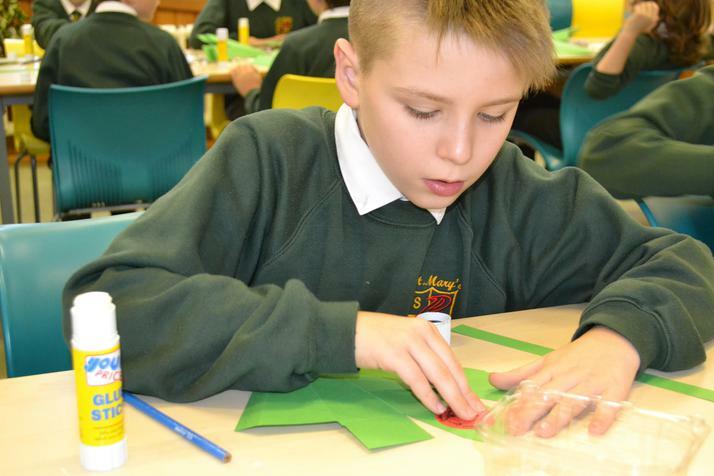 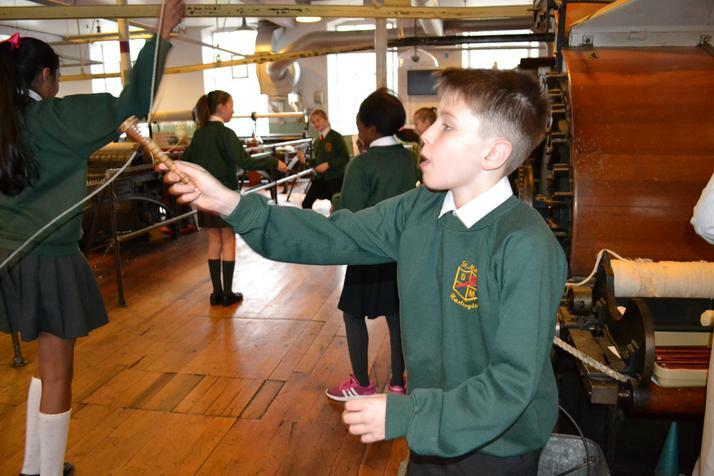 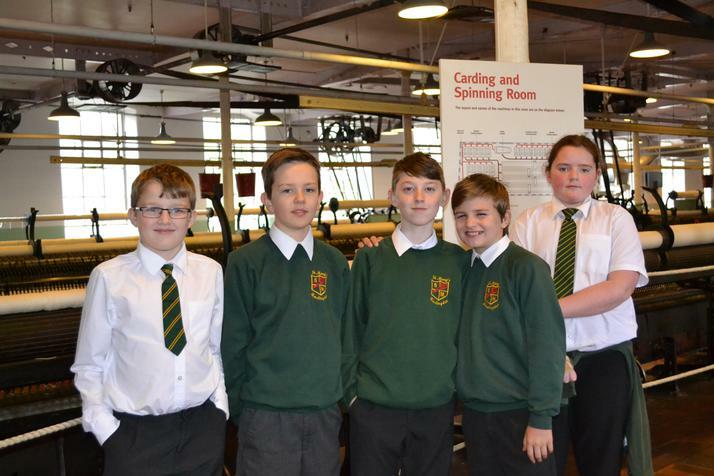 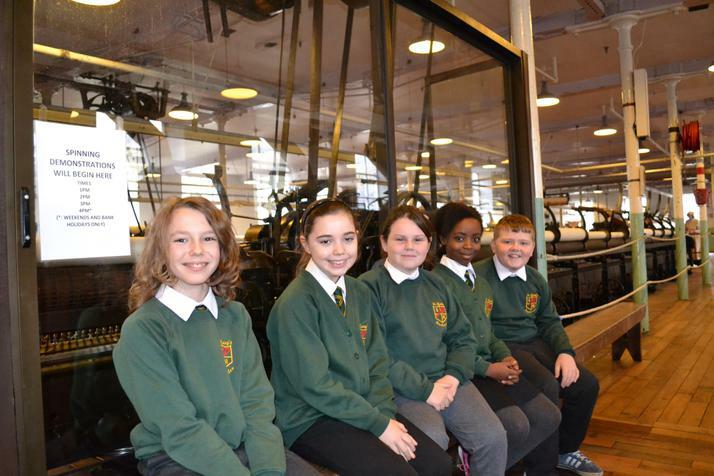 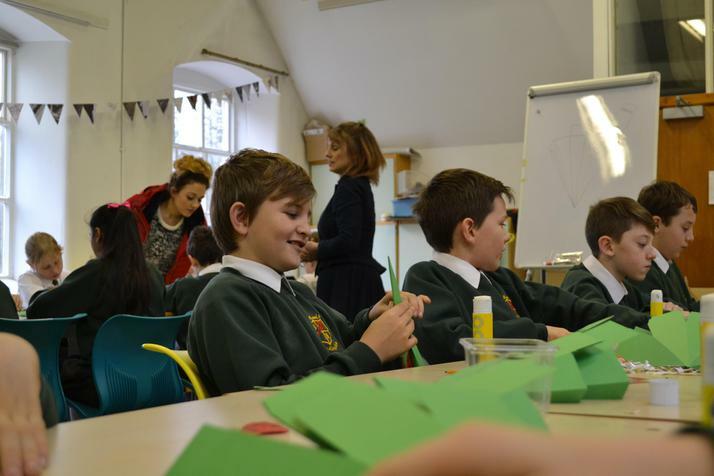 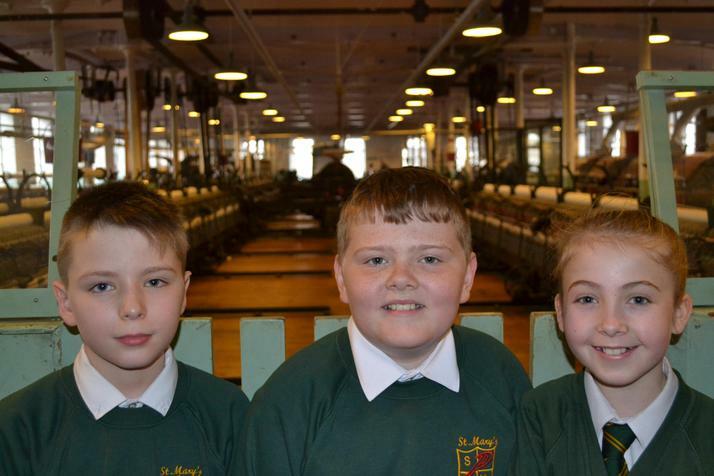 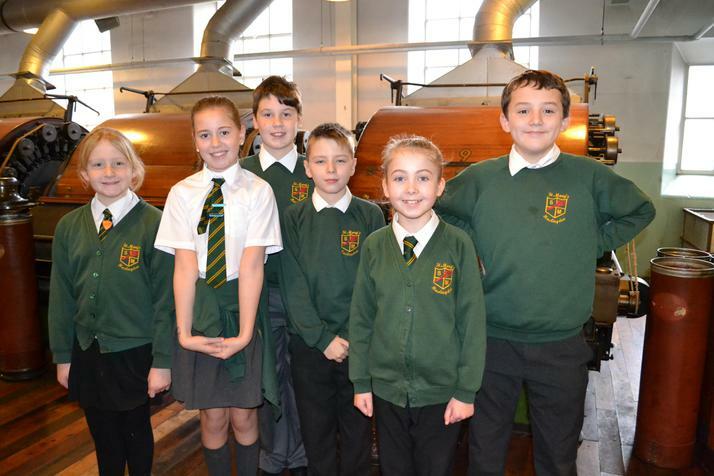 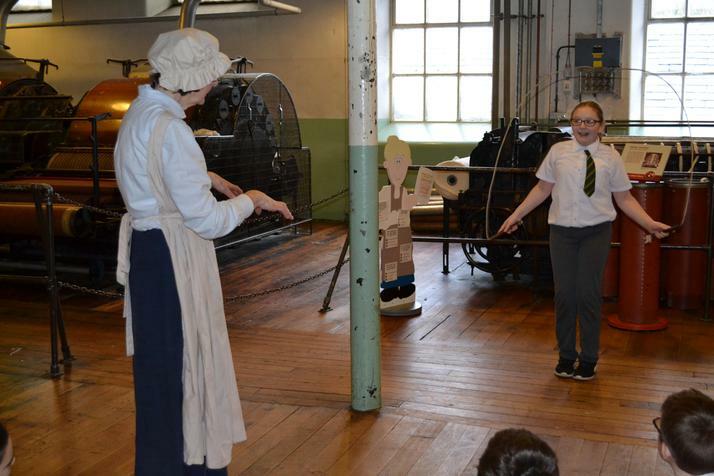 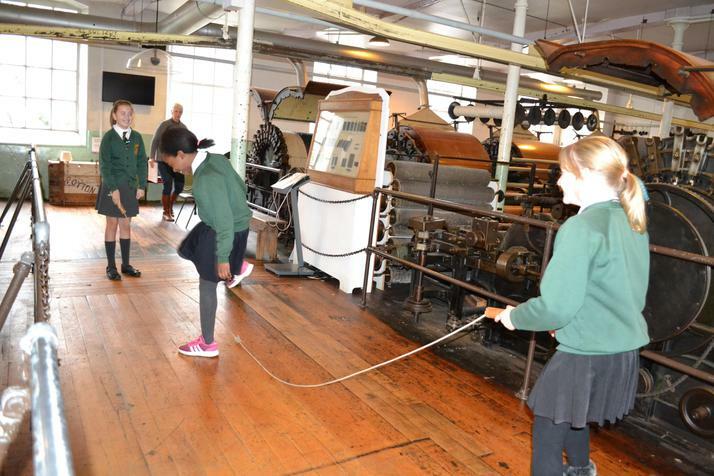 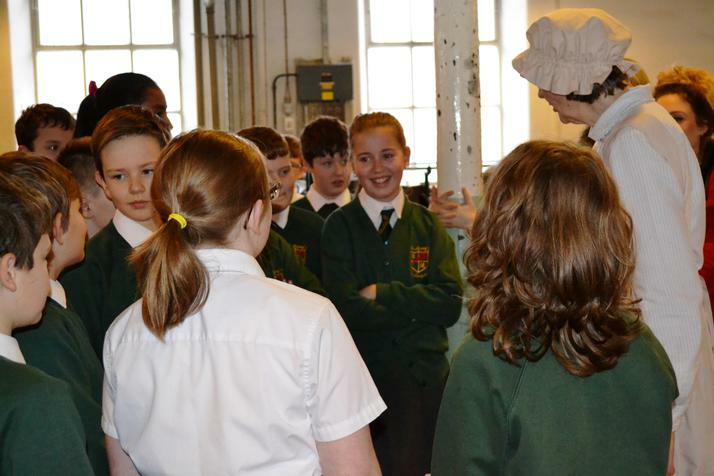 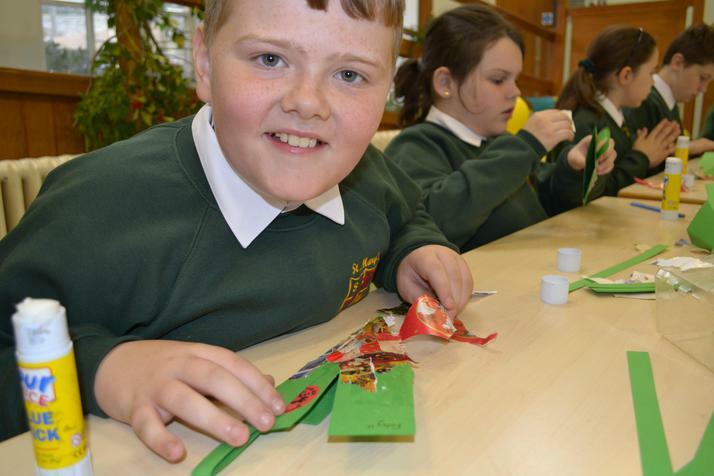 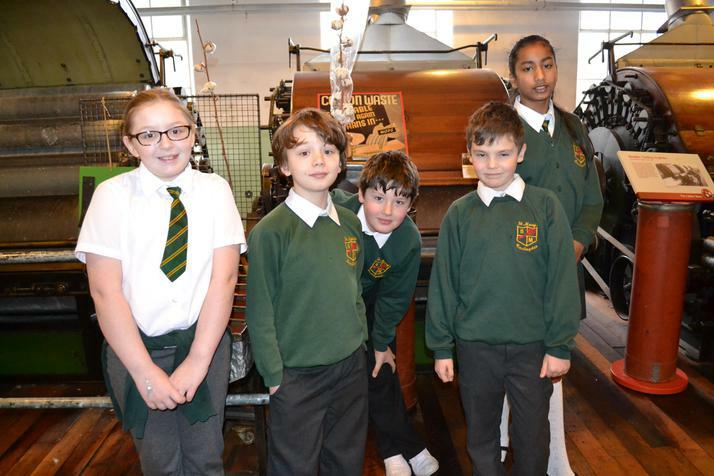 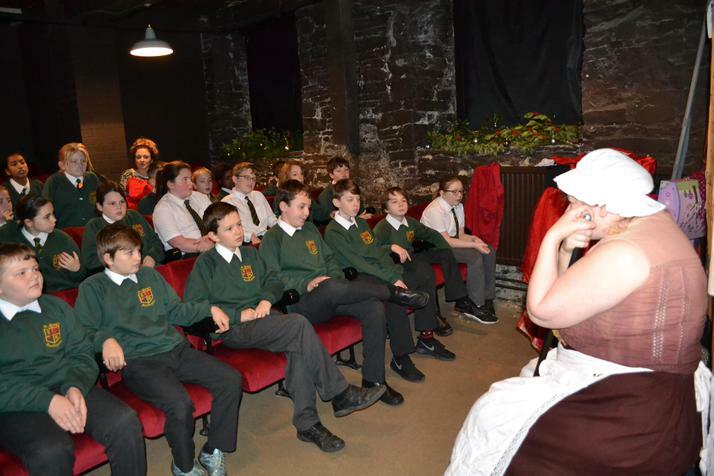 Year 6 get into the Christmas spirit Victorian style during their visit to Helmshore Textile Mill. 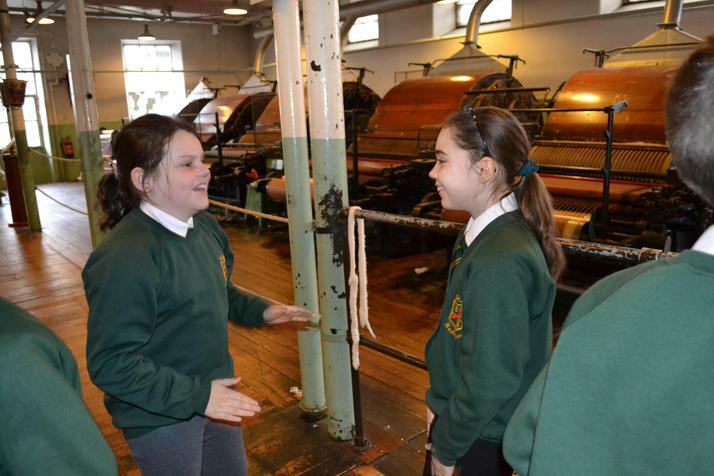 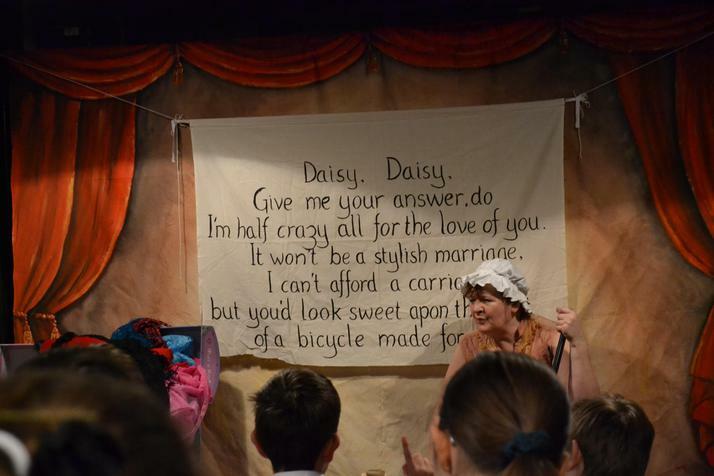 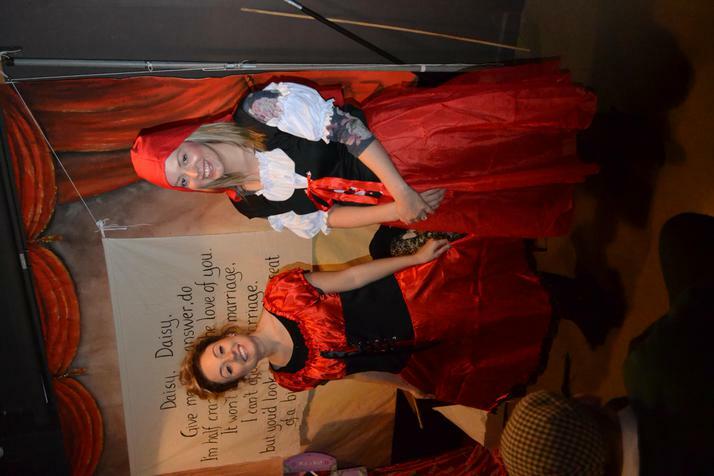 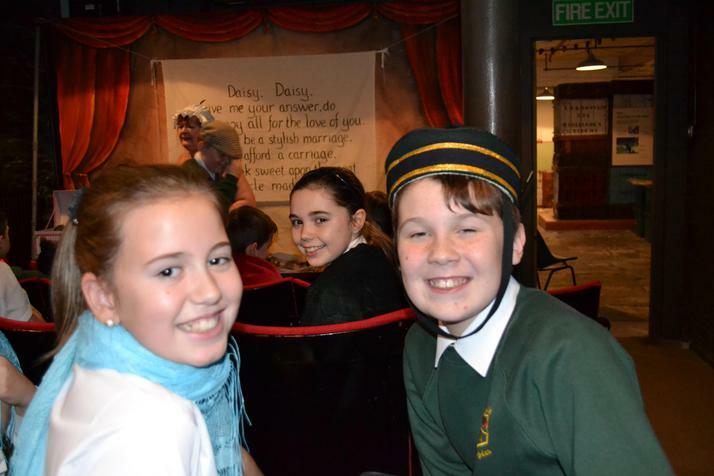 They had great fun during a range of Victorian activities. 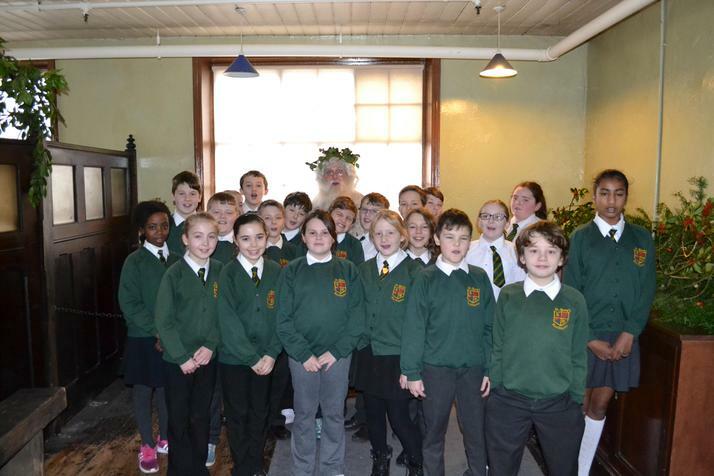 Merry Christmas from all in class 5.